Welcome to Chem-Dry by Whalen Services, your local Chem-Dry provider for Cape Cod. We are a full service company providing superior carpet cleaning, upholstery cleaning, and tile and grout cleaning. 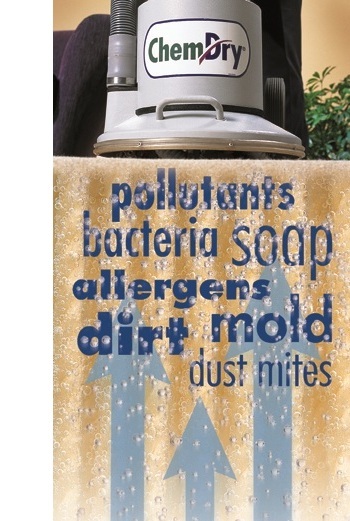 ChemDry by Whalen Services also provides carpet and upholstery odor removal, application of allergen treatments and stain protection for residential and commercial customers of Cape Cod, MA. We offer expert in-house wall to wall carpet cleaning, as well as the cleaning of area rugs including oriental, braided, and hooked. We offer braided rug repair services of restitching the braids together. You may also take advantage of our pick-up and delivery services. 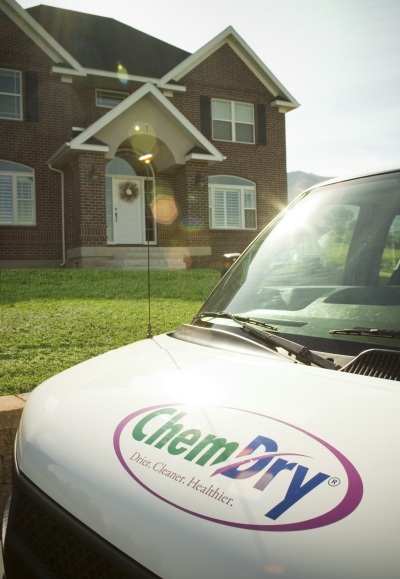 Chem-Dry is the world’s leader for carpet and upholstery cleaning services thanks to our patented hot carbonated cleaner, exceptional customer service, and dedication to furthering our education in cleaning technology. Our Green Certified primary cleaning solution, The Natural®, uses non-toxic carbonated components that lift dirt and allergens from the carpet allowing them to be extracted, resulting in a drier, cleaner, and healthier home. Using much less moisture than other traditional carpet cleaning processes, our Chem-Dry carpet cleaning services dry within one to two hours. Call us for your estimate today. We take great pride in our professional team.